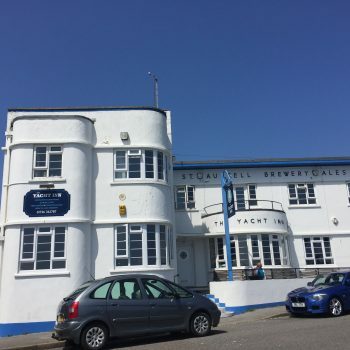 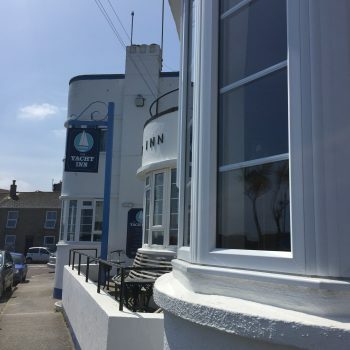 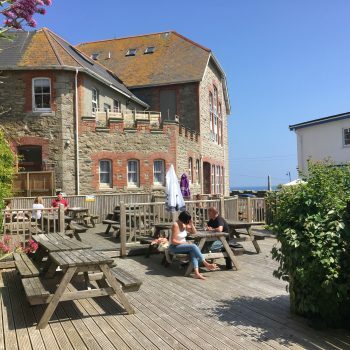 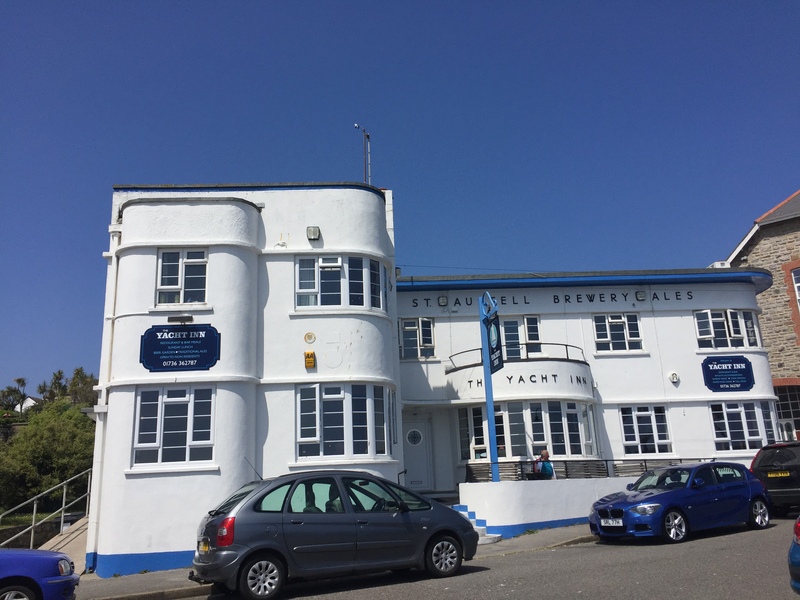 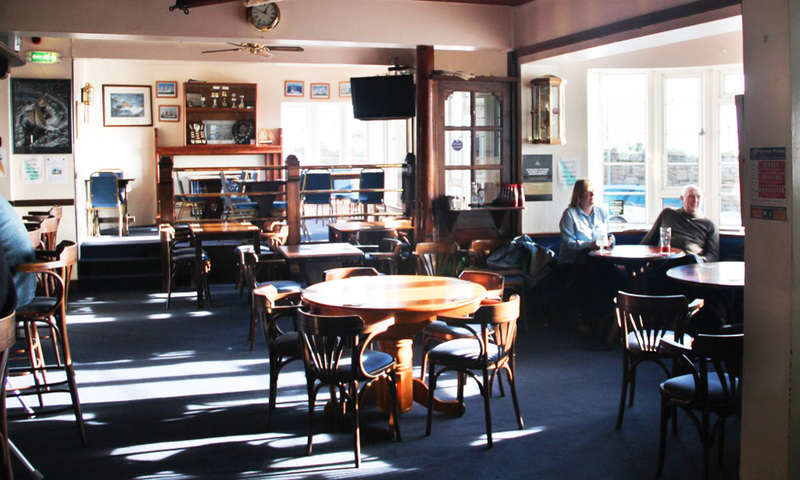 The Yacht Inn is an art deco pub nestled on the seafront of Penzance, overlooking the promenade. 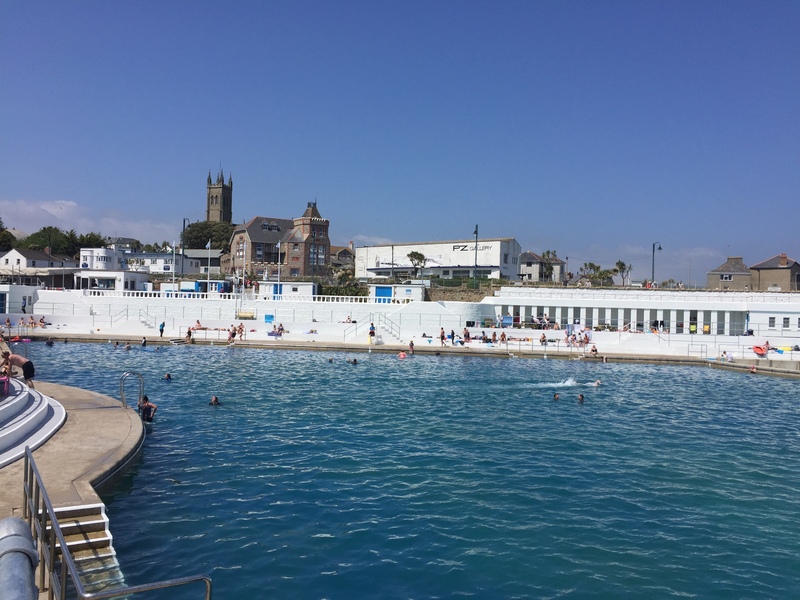 Bustling in the summer but calm and cosy in the winter it’s full of Cornish character. 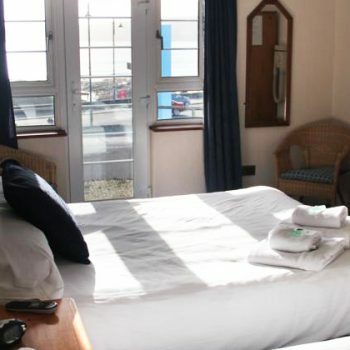 Watch the waves next to the warm open fire or from the comfort of one of our seven bed and breakfast rooms. 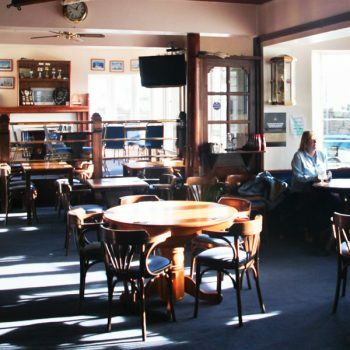 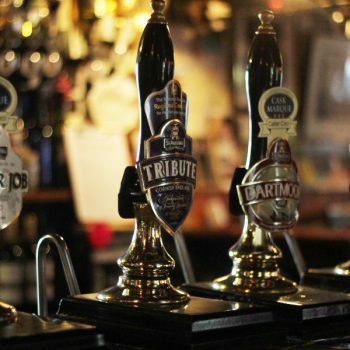 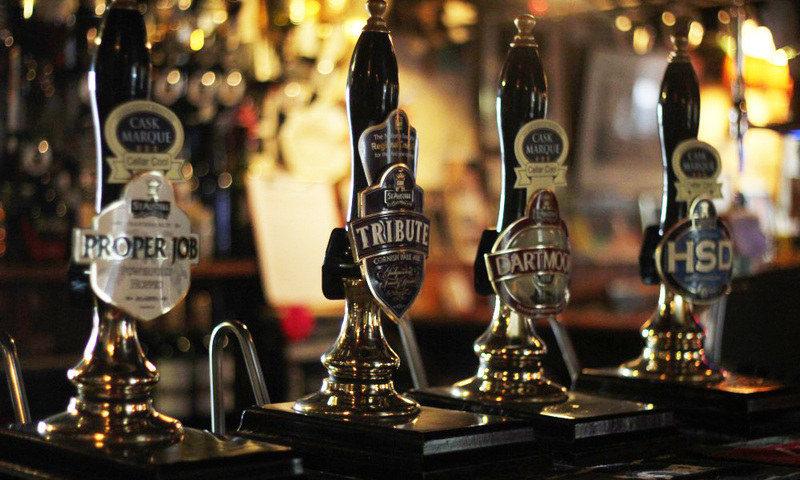 Come and enjoy the perfect place to eat with a pint of Cornish ale and picturesque views of the bay. 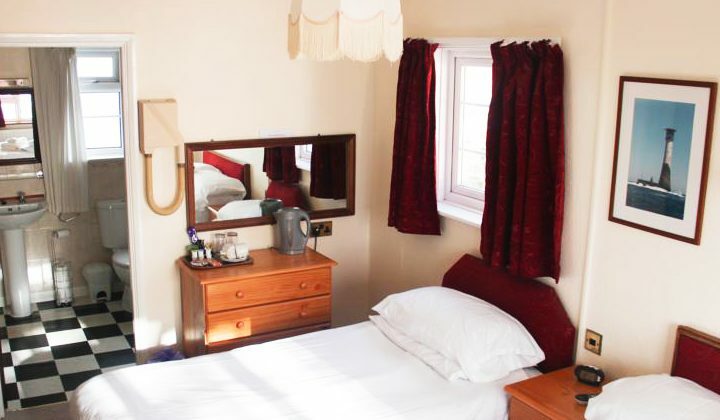 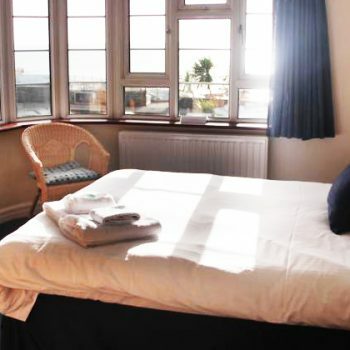 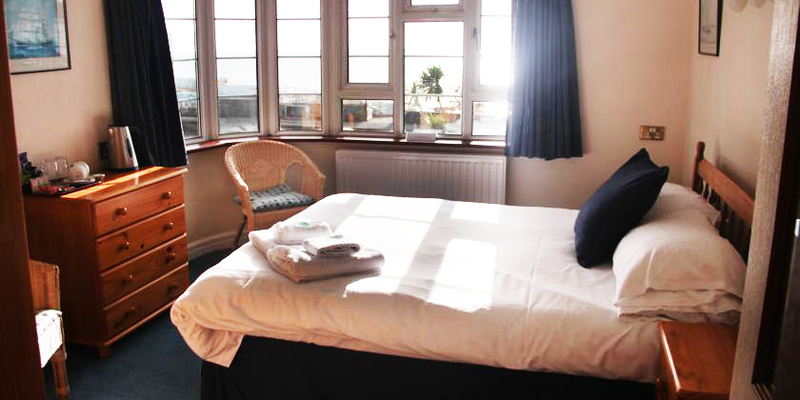 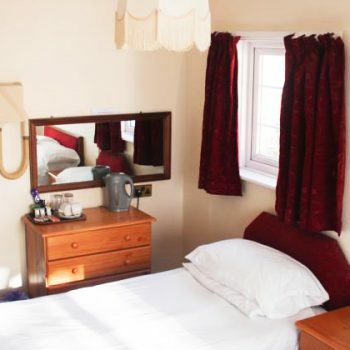 Above the pub we have seven comfortable and affordable bedrooms – most with stunning sea views. 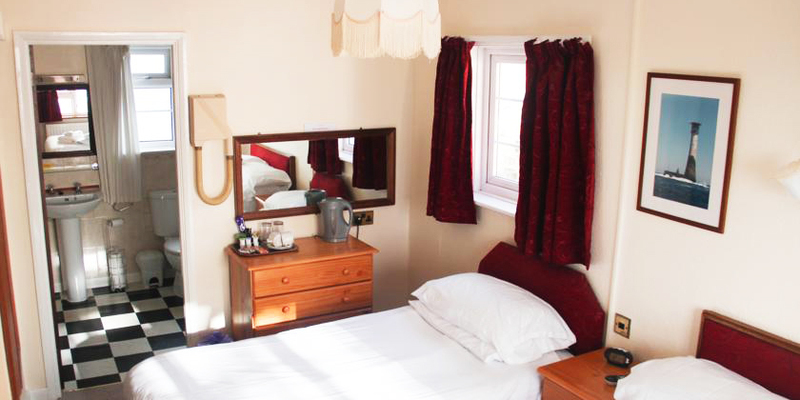 Our relaxed bed and breakfast is dog-friendly, so it’s perfect for all the family! 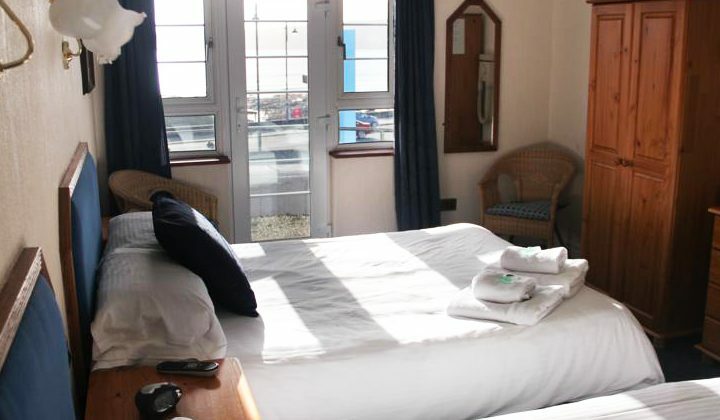 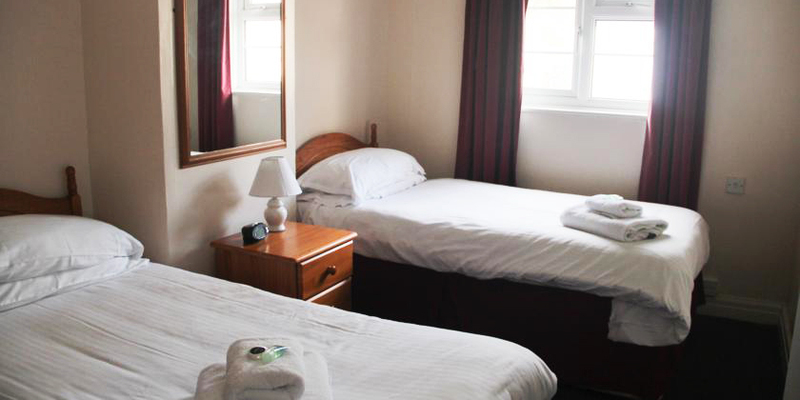 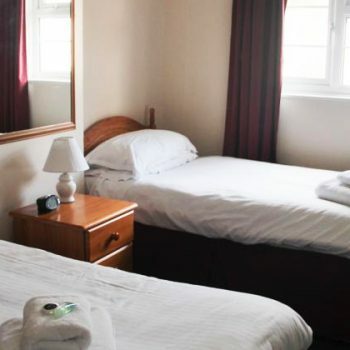 Whether it’s a short overnight stop or the hub for a weeks break, The Yacht Inn will offer all you need for a great nights rest after a busy day. 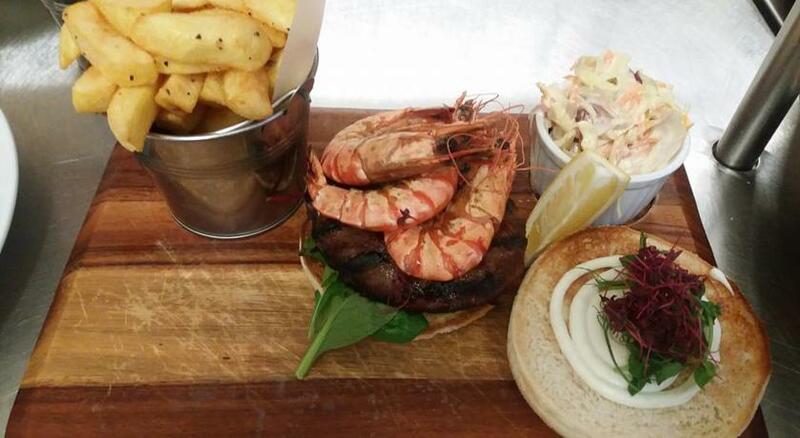 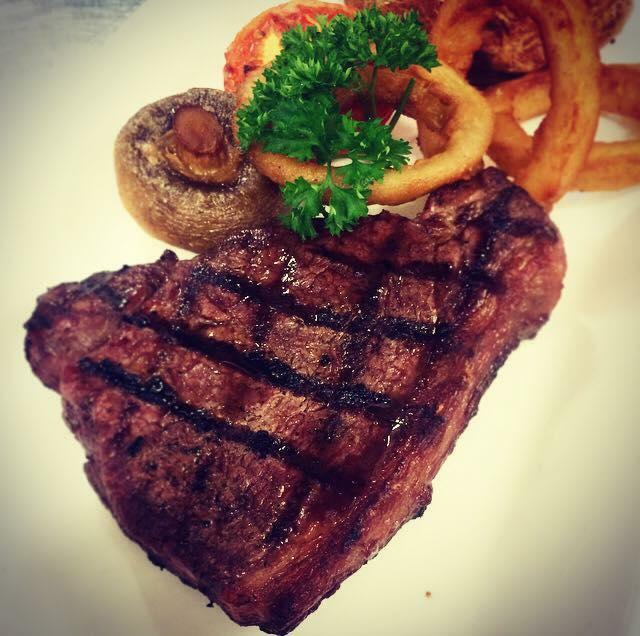 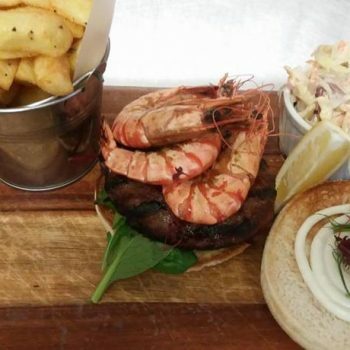 The Yacht Inn provides seasonal and locally sourced food all year round. 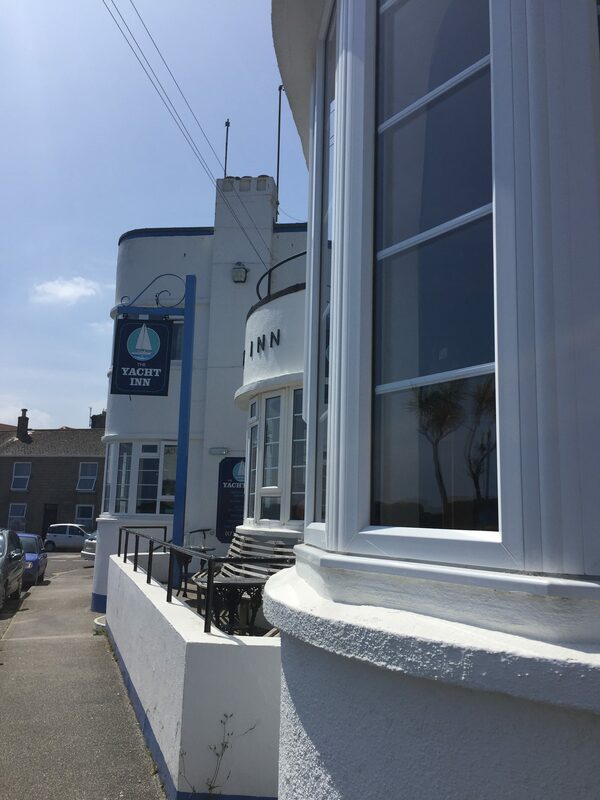 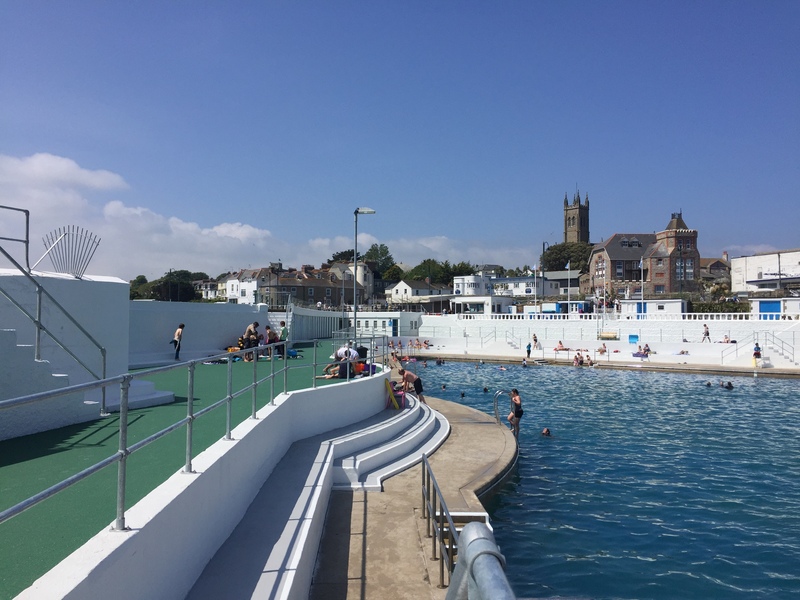 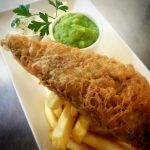 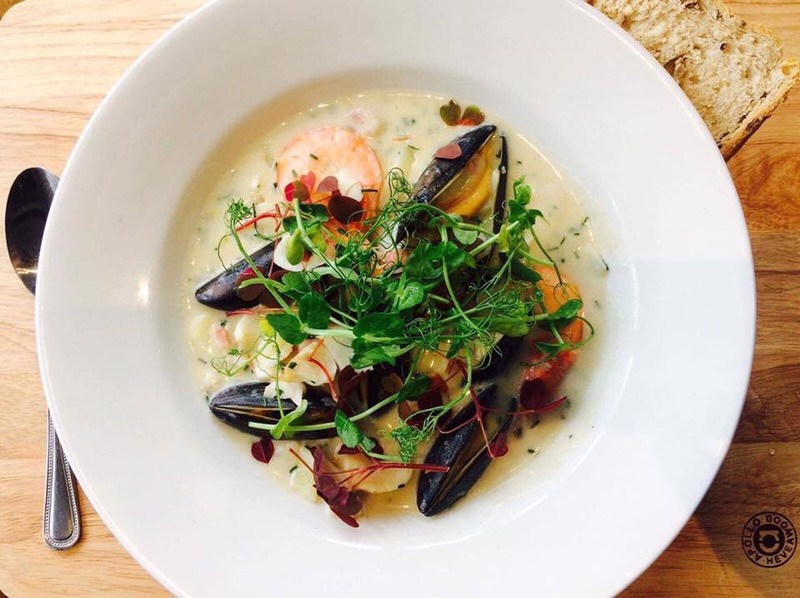 With our regular menu running alongside fresh daily specials and holding a strong emphasis on the stunning Cornish seafood that is so plentiful in Penzance. 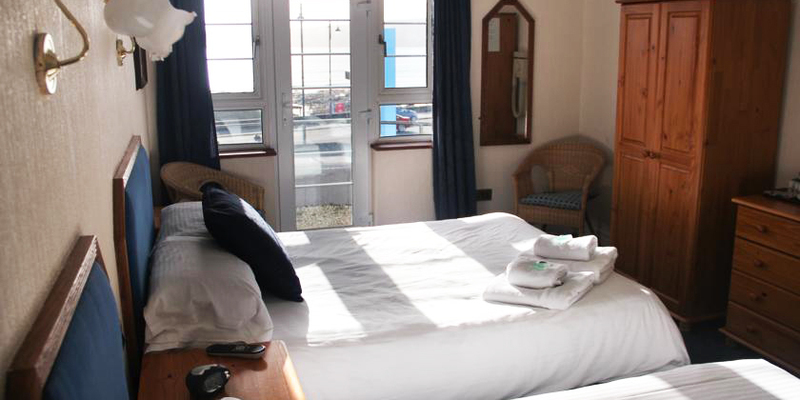 The Yacht Inn is ideally located as a base to explore the magical world of West Cornwall. 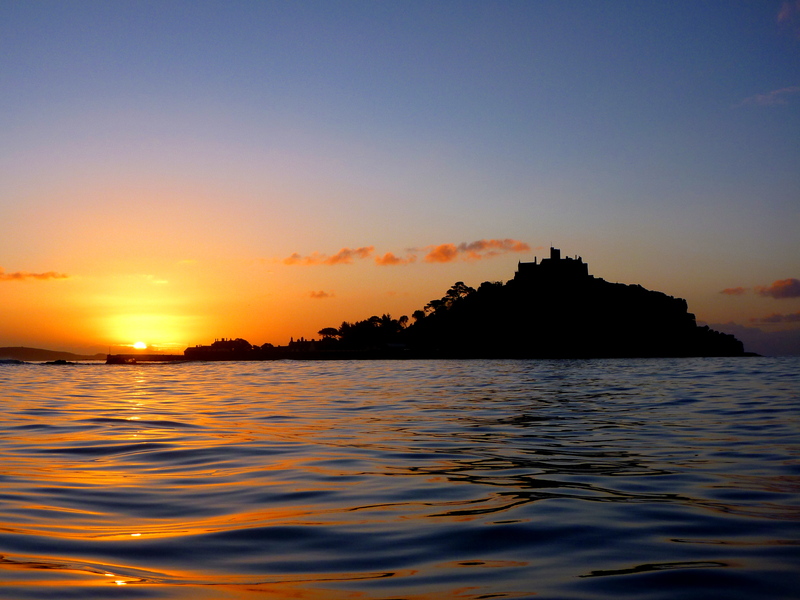 St Michael’s Mount is just a mile away and can be walked to at low tide. 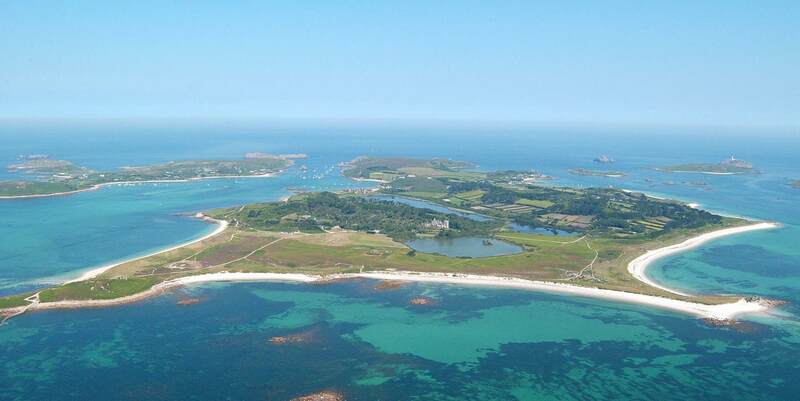 Also nearby is Land’s End, with its secluded coves, towering cliffs and myriad of ancient monuments. 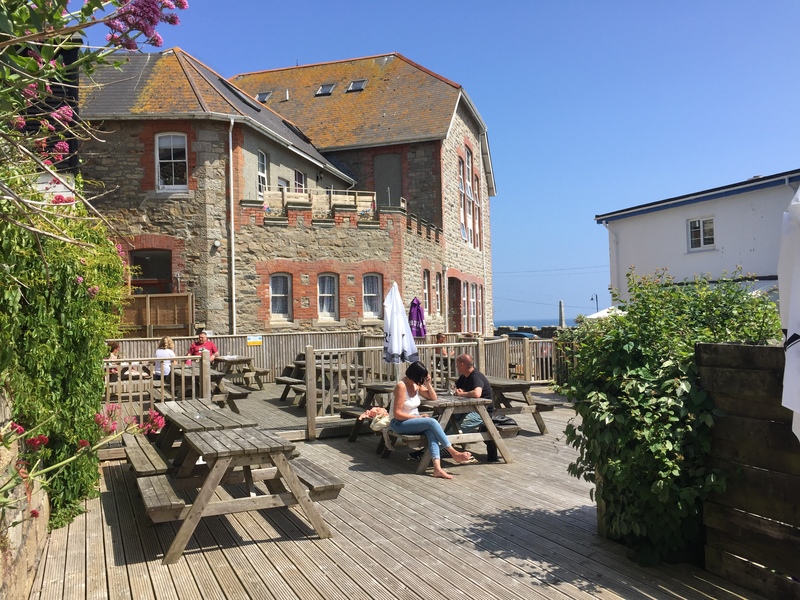 The Minack Theatre, a wonderful open air theatre carved out of the hillside and cliffs overlooking Porthcurno, is another popular attraction. 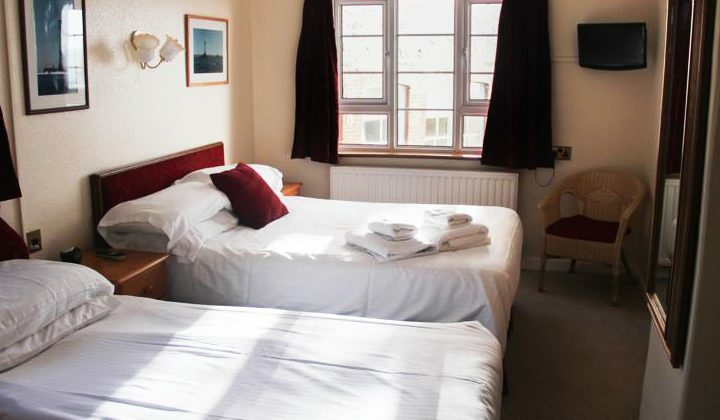 If you’re travelling to the enchanting Isles of Scilly, then The Yacht Inn is an ideal stepping stone.